Celebrate Mother's Day with Then I Became a Mother! Mother's Day is quickly approaching. 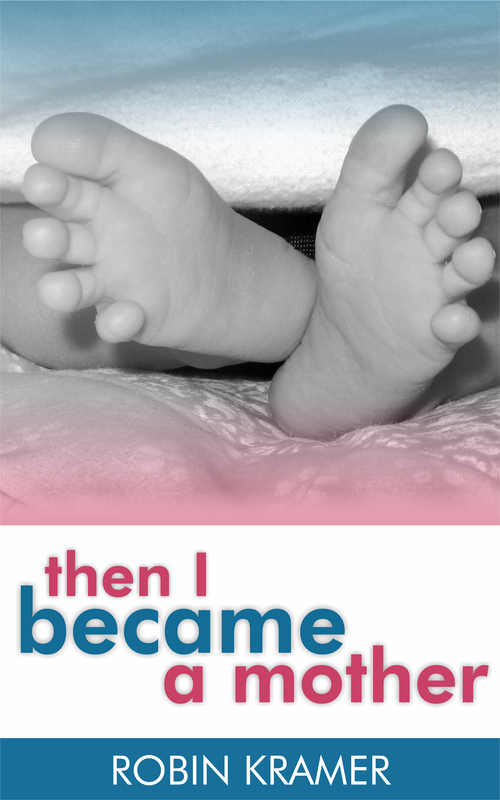 To celebrate the special moms in your life, check out Then I Became a Mother, available in both paperback and Kindle editions! Get or gift a copy of Then I Became a Mother today!